The tradition of excellence that brought the PGA Tour and LPGA Tour to Bardmoor Golf and Tennis Club continues today. Host of the nationally televised JC Penney Classic for 13 seasons, this 18-hole par 72 premier Tampa golf course was redesigned by Gary Koch. 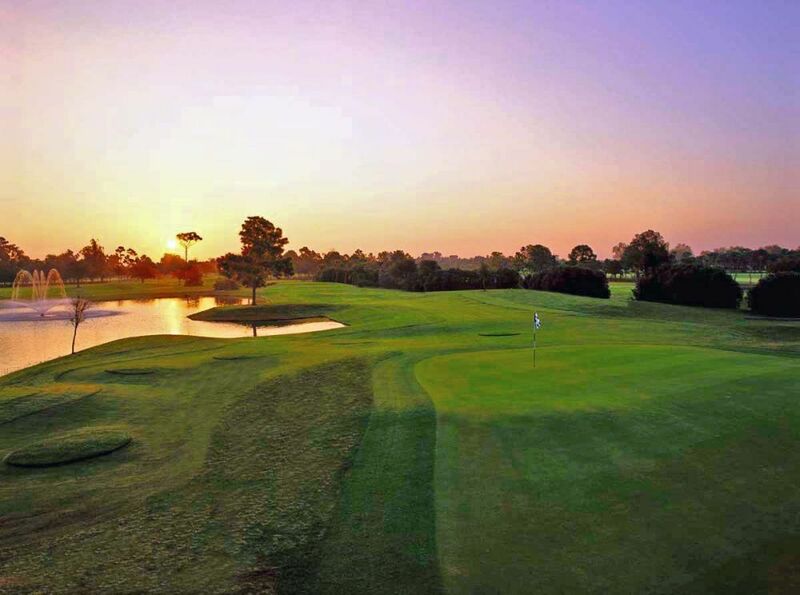 Demanding for pros yet fun for all players, Bardmoor epitomizes Florida golf at its finest. Pristinely manicured, Bardmoor features TifEagle greens that rival tour status. State-of-the-art practice facilities, an award winning golf shop, and outstanding service complete your experience. 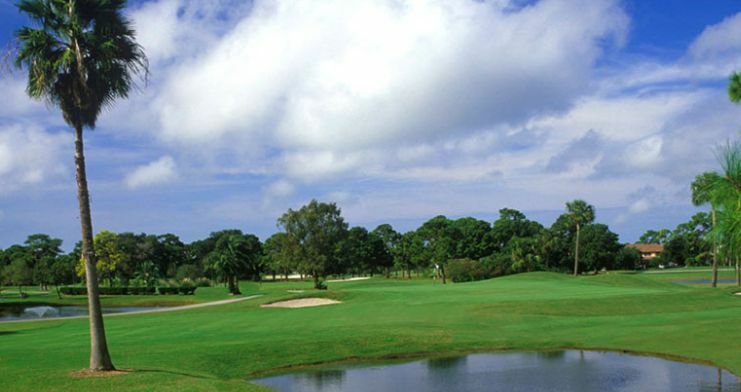 Located minutes from some of the best beaches in Florida, Bardmoor is consistently rated one of the premier Florida golf courses.